Want to transition on-premises workloads to the cloud, but are concerned about consistently securing access? Join us for a webinar where we discuss how you can easily and effectively apply secure access policies throughout your cloud migration, regardless of your infrastructure complexity or architectural starting point. 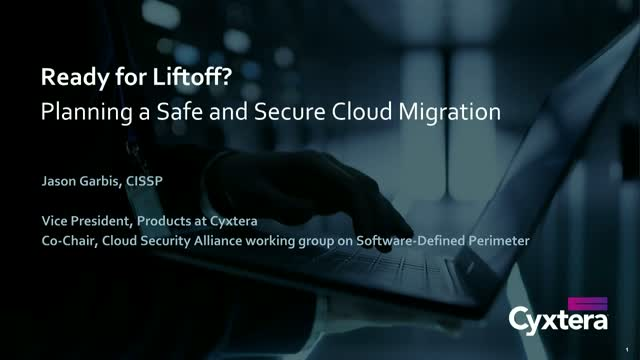 By utilizing a modern, cloud-ready security architecture, you can maintain – and in fact, improve – your enterprise security controls throughout the entire migration process. - How to secure any application, on any platform, anywhere. This webinar is for IT / Security leadership (director, VP, CISO, CIO).